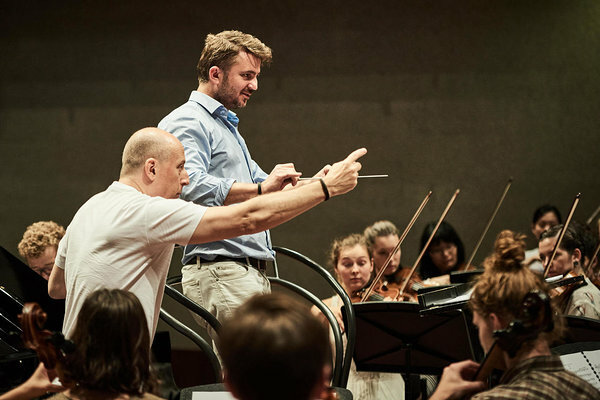 Järvi Academy is a unique opportunity for conductors to receive conducting lessons by the whole Järvi family. Personal guidance by agents from IMG Artists and Harrison Parrott is provided to all conducting participants. Masterclass teachers will be Neeme Järvi, Paavo Järvi, Kristjan Järvi and Leonid Grin. Be part of the greatest classical music festival in the world! Apply until 1st of April! Järvi Academy traditionally takes place in Tallinn and Pärnu where students are selected to work with several orchestras and to perform at Pärnu Music Festival. The Academy collaborates closely with Pärnu Music Festival, offering a great opportunity for students to meet numerous colleagues, well-known international artists and members of the Estonian Festival Orchestra. Contact with professionals will be both formal and informal. 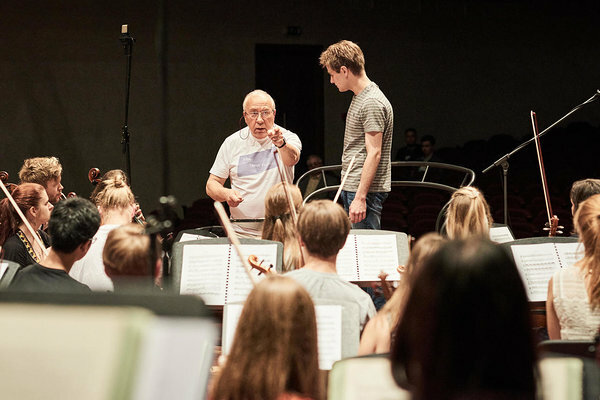 Järvi Summer Academy is a great opportunity for young conductors to develop their skills in a supporting atmosphere and for more experienced conductors to have a chance to go over musical ideas and technical difficulties. Application for Järvi Summer Academy is open to participants from all nationalities and there is no age limit. I. Stravinsky - "Pulcinella Suite"
W.A. Mozart - Symphony No. 38 "Prague"